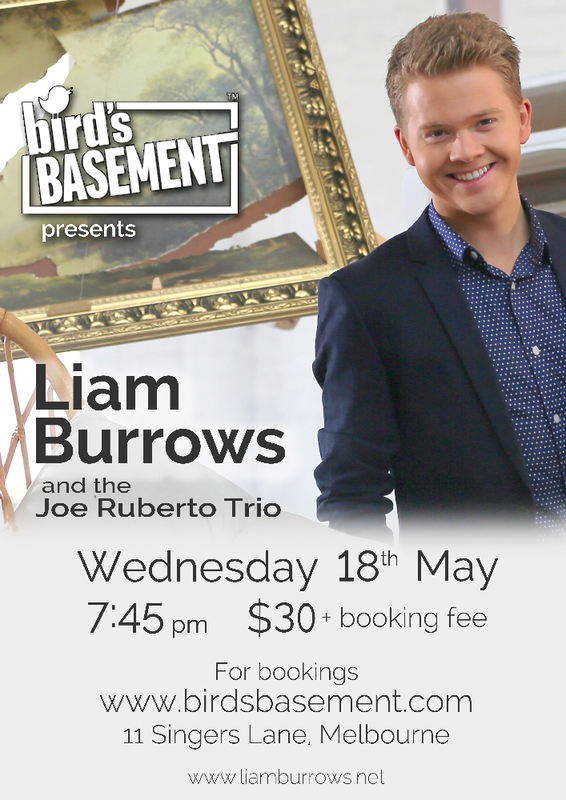 I am pleased to announce that I will be performing at Melbourne’s great new Jazz venue, Bird’s Basement, on Wed. 18th May. Accompanying me will be the Joe Ruberto Trio which consists of Joe Ruberto on piano, Tony Floyd on drums and Dean Addison on bass. These three musicians have a wealth of talent, knowledge and experience that make them a sought after trio to accompany many local and visiting jazz artists. 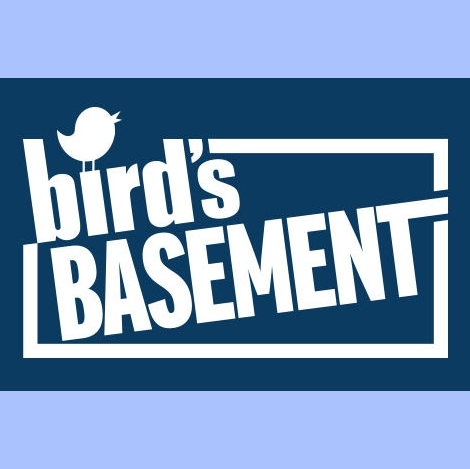 They excel in a variety of musical styles from smooth Brazilian jazz to strong traditional swing and can be seen regularly performing around Melbourne’s premier jazz clubs. The trio has performed at countless music events such as the Melbourne International Jazz Festival, Noosa Jazz Festival, Wangaratta Jazz Festival, Newcastle Jazz and at overseas events including the New Caledonia Music Festival, Norfolk Island Jazz Festival and the Nagoya Music Festival (Japan). Please try to make it along to my show. It’s bound to be a great night.